Join Matt as he talks to chip from Topeca Coffee Roasters. As they talk about seed to cup, the importance of the relationships with your farmers and how Chip created topeca and found his love for coffee. Join Lo-key as we went to idaho and hangout with union roasters heard their story and discovered coffee in one of the prettiest places on earth. 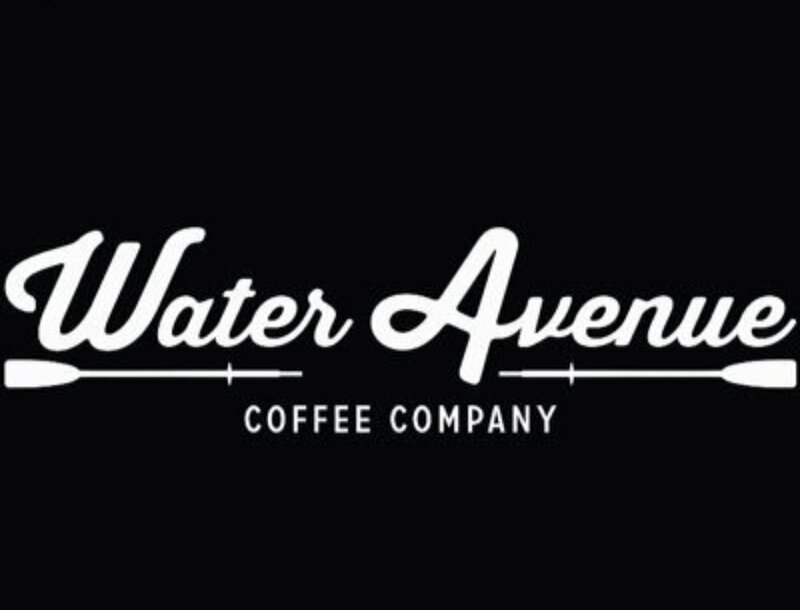 Join us we talk to Matt one of the owners of Water Ave Coffee. We talk about their relationship with the farmers, coffee and the portland coffee scene. Join lo-key as we talk to one of the owners of Kainos coffee about his journey to Portland. We also talk about his relationship with the other owners and their many ventures on building up Kainos..
Join lo-key as we talk to Nick Martin one of the owners of Joe Coffee apps and we get nitty gritty on how to use the app, what they do and how this app helps local coffee shops.